PhD dissertation by Ismail Rachid focusing on slave and peasant resistance to British colonial rule and local elites between 1896 to 1956. This dissertation focuses on slaves and peasants as self-consciousness actors in northwestern Sierra Leone between 1896 to 1956. During this period, which covers almost the entire duration of British colonial rule in the region, these subaltern groups used covert and violent actions to protest the various demands - labour, tribute and taxation -- of the state and the local elite. Covert actions Iike evasions, escapes and migrations became interwoven into the fabric of colonial rule. Violent actions, which tended to be spasmodic, erupted when social and economic conditions deteriorated sharply. Four major rebellions occurred during colonial rule in region. The first, spearheaded by local rulers, took place within the general context of African resistance to colonialism in 1898. After the rulers were coopted by the colonial state the burden of resistance fell on peasants and slaves. In 1919, after enduring excruciating war-time experiences, peasants, petty-traders, slaves and the urban unemployed rioted against Syrian traders who they believed hoarded and profited from rice. The rural destitution created by the Great Depression and a major locust attack led many ex-slaves and peasants to join the millenarian movement of the itinerant muslim cleric, ldara Konthorfili in 1931. ldara called on his followers not to pay colonial tax and tried to mobilize them to fight against the state. 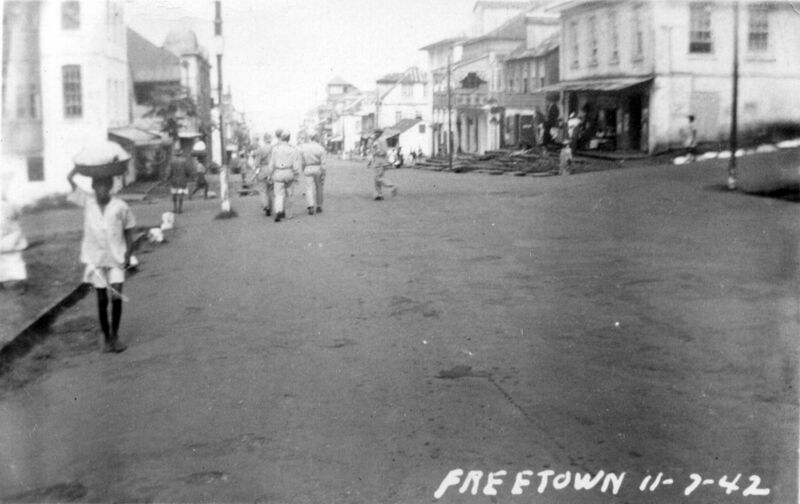 !n 1955 and 1956, peasants and other rural groups throughout northwestern Sierra Leone rebelled against high taxation and the despotism of their chiefs. In its timing and virulence the anti-chief rebellion of 1955 and 1956 represented a major paradox in African history. It had occurred during the moment of decolonization; a period when the colonial transfer of power to the new African elite was following formulait and relatively peaceful lines. became the moral economy of colonialism in Sierra Leone. See the attached PDF for full text. In its timing and virulence the anti-chief rebellion of 1955 and 1956 represented a major paradox in African history. It had occurred during the moment of decolonization; a period when the colonial transfer of power to the new African elite was following formulaic and relatively peaceful lines.